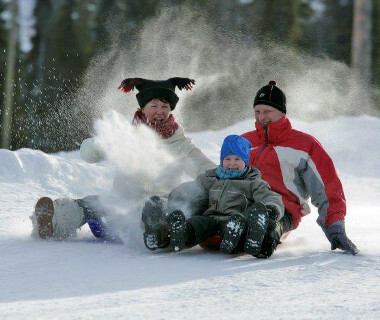 The Family Traveller Awards are dedicated to congratulating the best in family travel. It is an honour just to be nominated for these prestigious awards, especially as nominations are decided by customer votes. 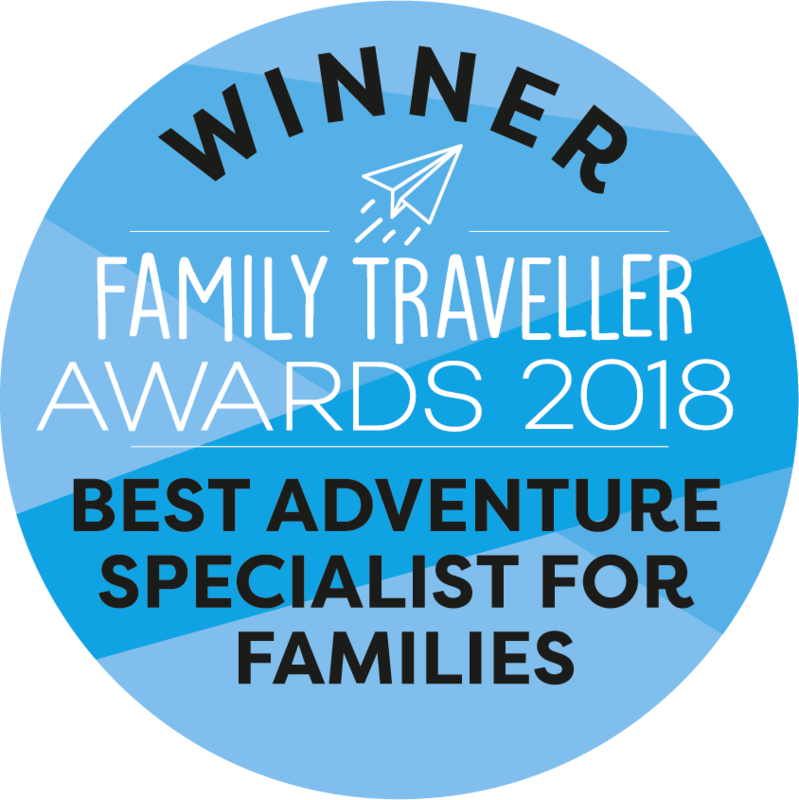 Now, we’re thrilled to announce we have won Best Adventure Specialist for Families 2018! To say we’re proud is an understatement. 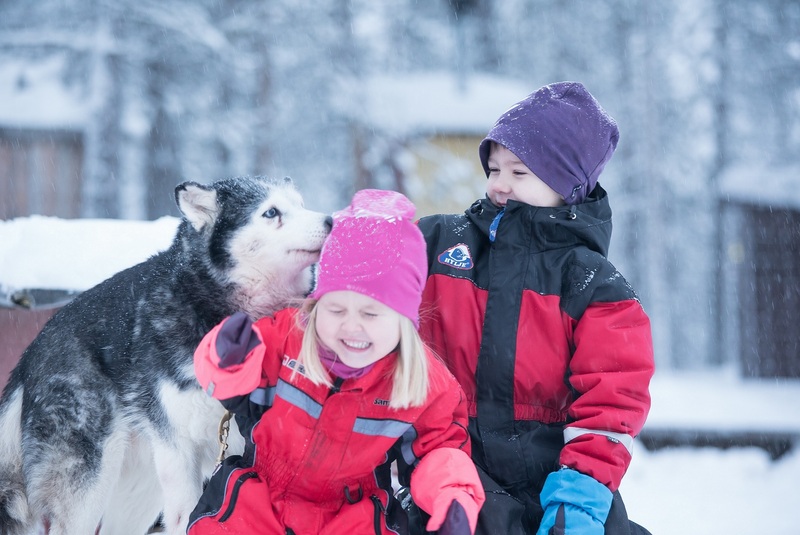 We love providing adventure travel and giving families the opportunity to experience bucket-list moments together. To be recognised on a national scale for our efforts is a wonderful achievement and we would like to thank everyone who voted. 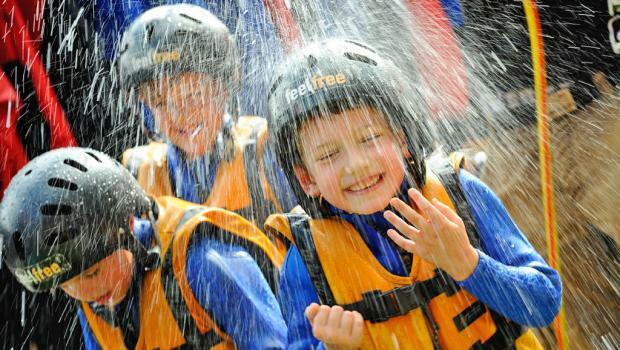 “I’m thrilled to see Activities Abroad win 'Best Adventure Specialist for Families’. 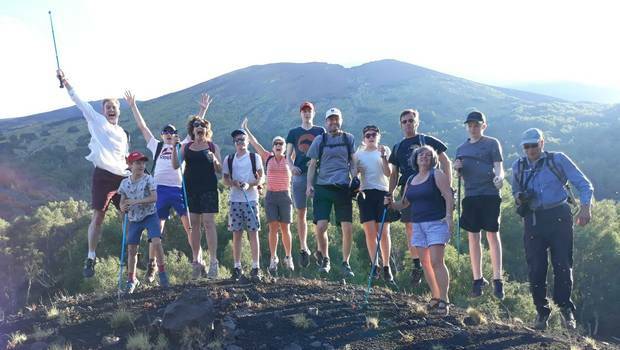 I have first-hand experience of the way their holidays operate for families, into which they pour great attention to detail with an emphasis on group bonding and local insider knowledge. After our trip to the Azores, we had all gone outside of our comfort zones in a good way and felt richer for it. I would say this is the essence of a true adventure specialist. Activities Abroad run an impressively tight ship from their Northumberland HQ." Best Activity Holiday Company…so good they said it thrice! 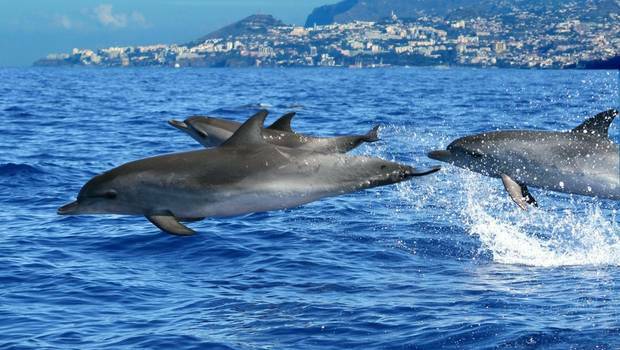 Every year, the best travel companies in the business are nominated for the British Travel Awards. To win just one award is a remarkable achievement and we’re exceedingly proud to say we have won ‘Best Small Activity Holiday Company’ three times! We have been providing Family Activity Holidays since 2002 and we’ve always strived to follow our mantra of “Improve, improve, improve”. In 2013, our hard work was rewarded when we won Best Small Activity Holiday Company at the British Travel Awards. “It doesn’t get much better than this” we thought and it might have been understandable if we had relaxed, content to rest on our laurels. However, nothing was further from our minds. Like any sporting team that tastes success, we too, were hungry for more and, redoubling our efforts, we were rewarded again in 2014 when we retained our crown. Due to work and travel commitments we couldn’t attend the 2015 awards ceremony and had to follow proceedings on Twitter. 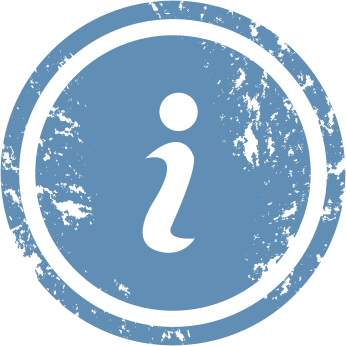 We knew that the voting had been very, very close at the interim stage so we were on tenterhooks as the Activity Holiday Company announcement drew closer and closer. Finally, the result came through confirming that we had won the award for the third year running which naturally enough sparked much whooping, hollering and cork popping. How do you win the same award three times in a row when there are so many great activity holiday companies out there? We have always listened to and, more importantly, acted on, what our customers have to say about our holidays. Everybody who travels on one of our holidays is sent a questionnaire, not as some perfunctory PR exercise but so that we can ascertain exactly where we are going right and, vitally, wrong. These questionnaire returns are an absolutely invaluable source of firsthand information and we always love the positive comments and kind words of gratitude from our loyal clients. We also appreciate any constructive criticism and suggestions as to how we might improve our holidays, even those we have been running since 2002. 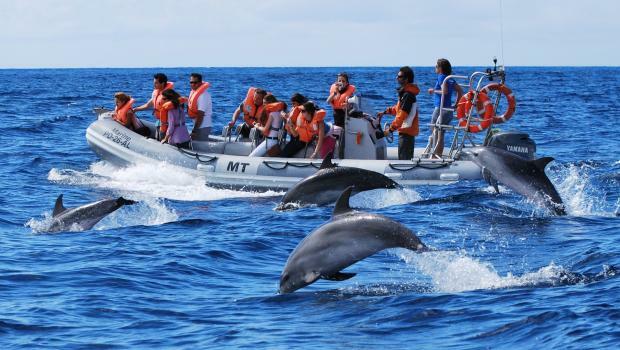 We do our absolute best to make every one of our clients as delighted as possible with their holiday. We review every holiday on an annual basis and, based on our customers’ feedback, we then discuss any tweaks or changes with our partners in the destination. Everything we do is about improving our holidays year after year after year and, with three British Travel Awards under our belt, it seems that this is a formula that works.